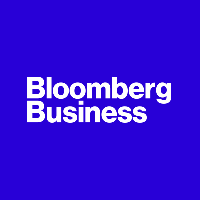 Shira Ovide, The Wall Street Journal reporter covering tech companies in San Francisco and Silicon Valley, will leave the paper later this fall to join Bloomberg News‘ new breaking news commentary initiative, Bloomberg Gadfly. Ovide has written for WSJ since May 2008, and has also reported for Dow Jones Newswires and The Star-Ledger. Be the first to hear the latest breaking and most influential news in business by following on Twitter.